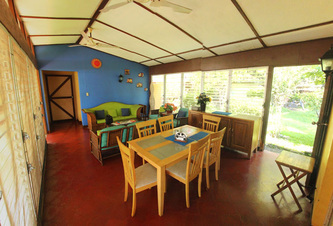 k59 Surf house accommodation is located right infront of the beach and surf spot, the house is equipped with two separated rooms with three beds each and Air conditioner, livingroom, swimmingpool and big gardens. 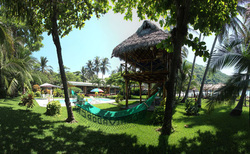 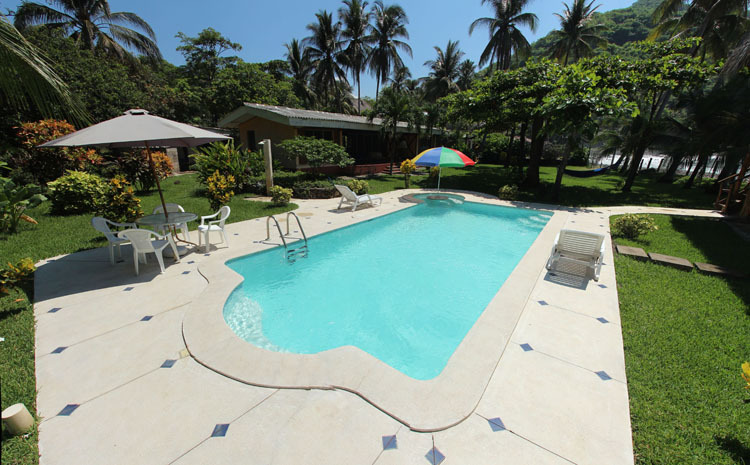 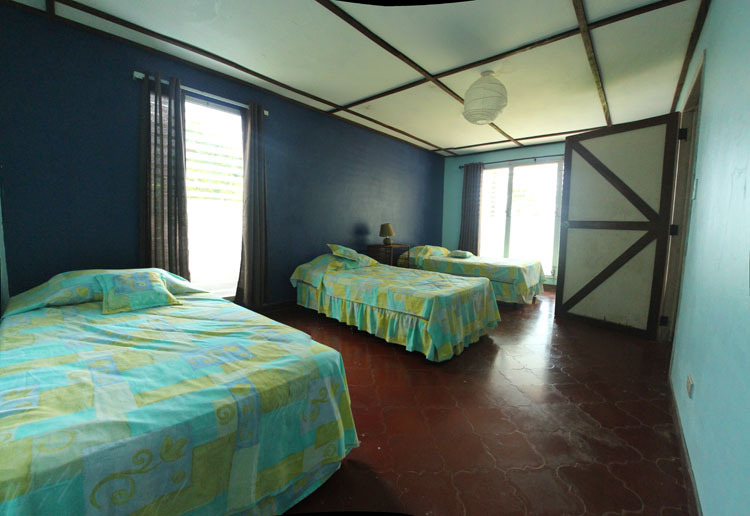 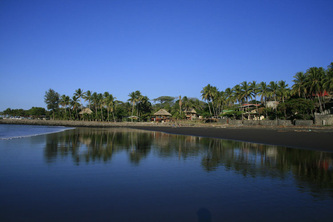 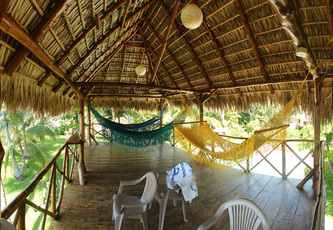 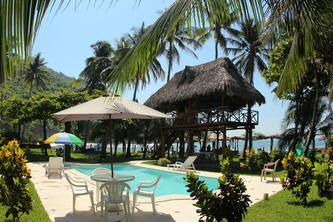 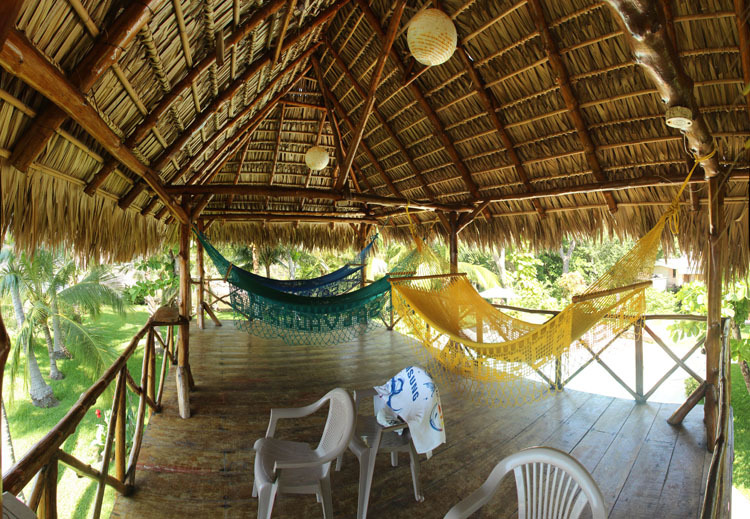 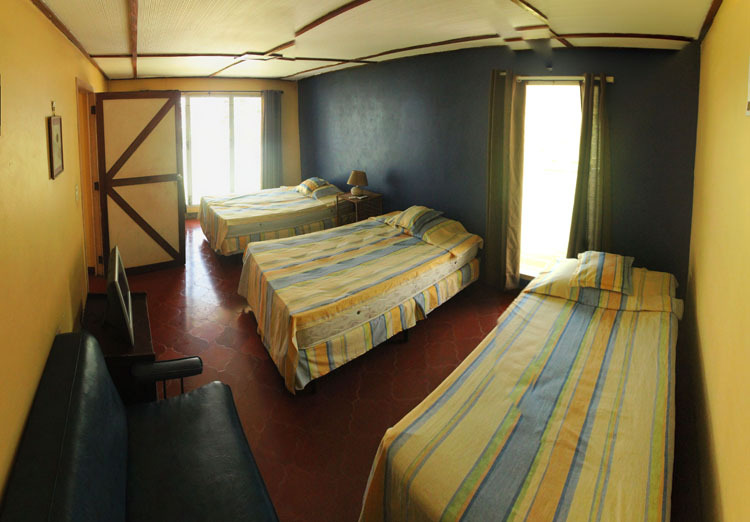 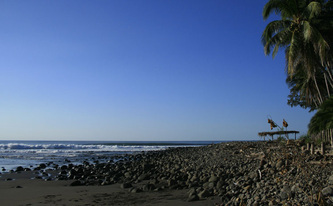 the house is perfect for groups that need privacy and a confortable place to stay right infront of the surf spot. 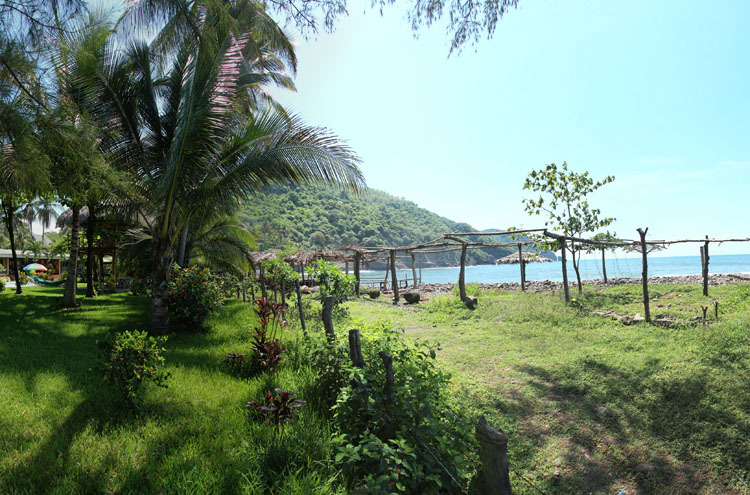 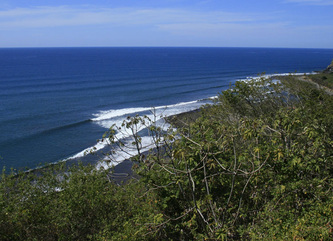 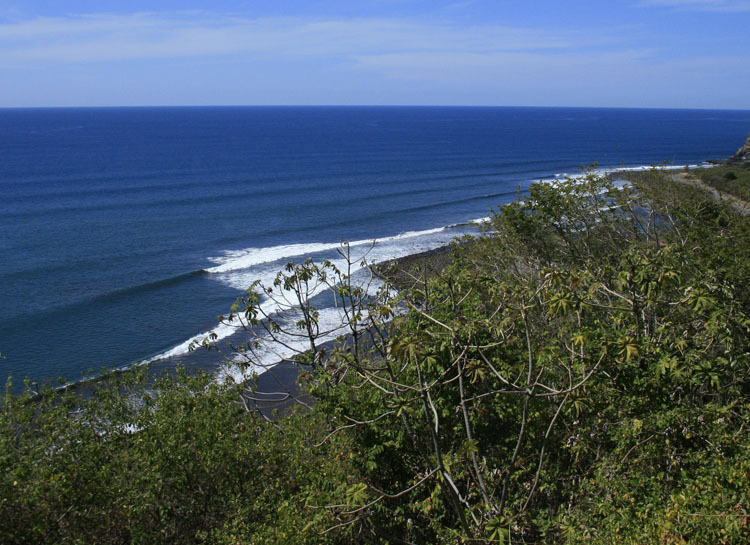 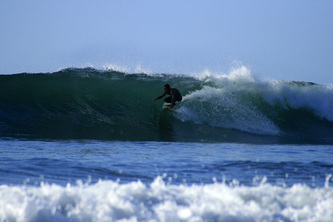 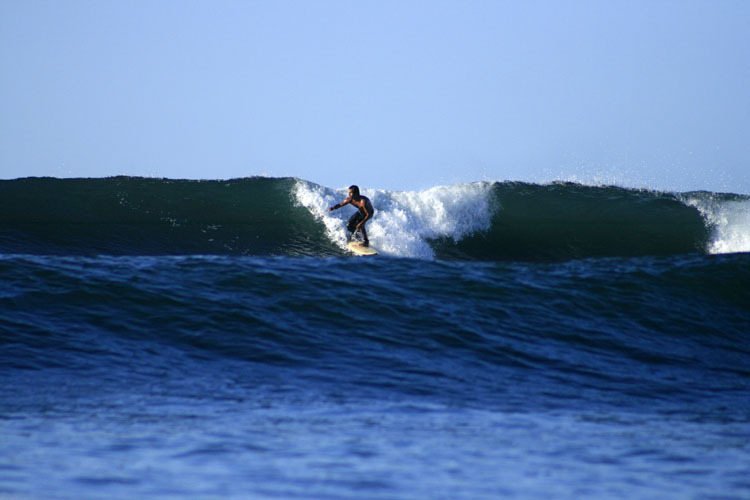 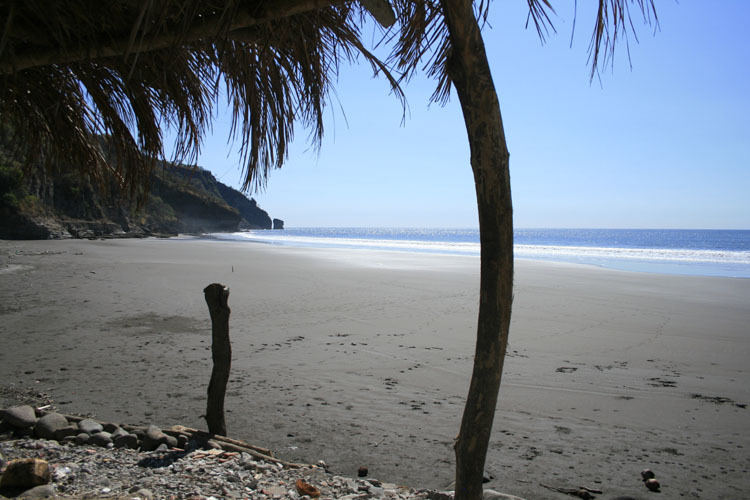 K59 is known since a long time ago as one of the most popular surf breaks in El Salvador, the perfect waves for surfing and the quiet atmosphere make of this place one of the principle surf destination of the country. 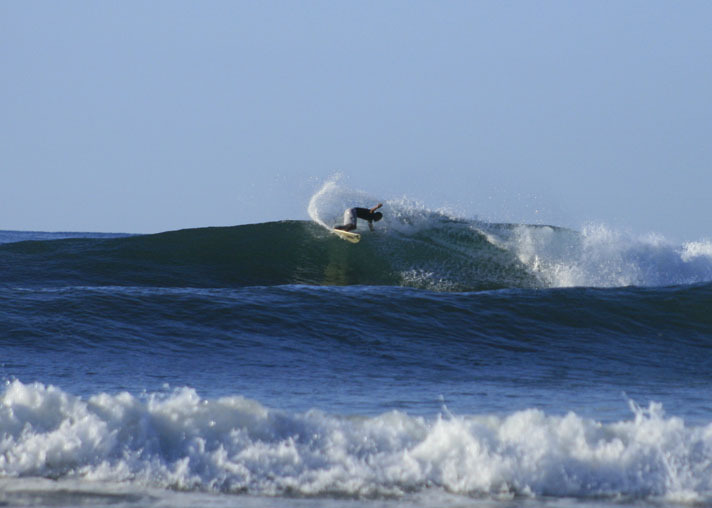 Located at km 59 of the litoral road separated from crowds areas like El Tunco and El Zonte beach town, because of the hard access to the beach, k59 offer to visitors incredible consistence uncrowd world class surf.